Pokerrrr is an iPhone game developed by PT.farm. 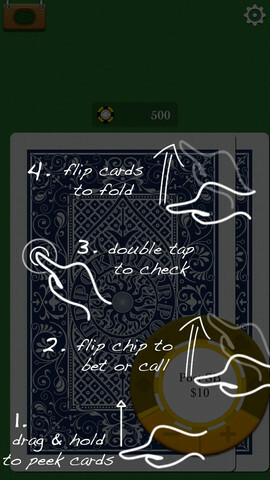 Available for both iPhone and iPad, this iOS game is great for poker pros and novices alike. Why deal with physical cards in this day and age? Half the time, somebody’s deck is missing a few cards anyway, which only serves to frustrate players at your weekly poker game who are trying to count the odds. It’s the 21st Century, man: physical cards just get in the way of a good time. 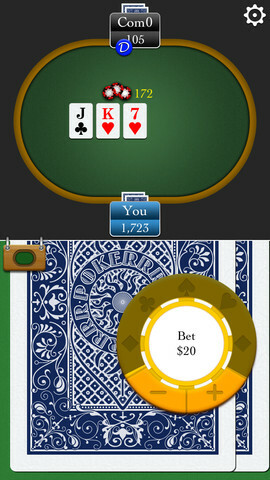 With Pokerrrr, cards are dealt to your iPhones, and board cards can be shown on either an iPad or iPhones. Using the iPad as a central board, you connect the iPhones to iPad by Bluetooth, and then get started with your game. No Wi-Fi connection is needed, but at least one member of your group will need the Paid version of the app (everyone else can use the free version to connect.) That is, unless you are playing with two players or less: in that case, you can both rock the Lite version. 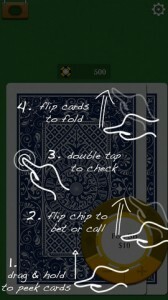 In addition to shuffling and dealing your cards for a poker game, Pokerrrr also does your pot/chip calculation and notes table positions. Plus, the app looks great and has been intuitively designed. 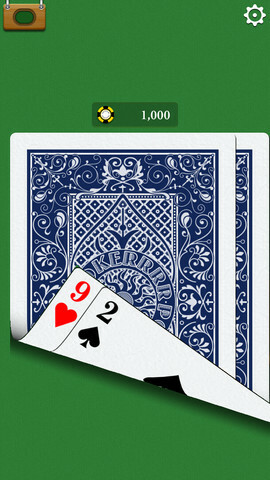 This is the rare poker app that makes the game more fun, not less. Summer is coming, and chances are that at least a few of you would love to be able to play poker with your friends out on a porch, deck, or patio. With Pokerrrr, you can play outside: you’ll have built-in illumination, and you won’t have to worry about a sudden gust of wind blowing away your cards! 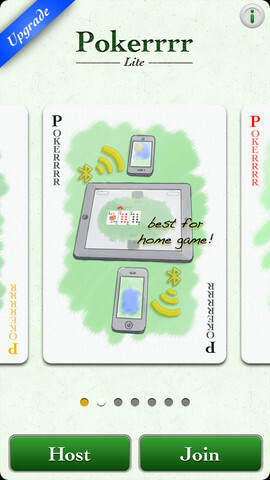 Pokerrrris compatible with iPhone 3GS, iPhone 4, iPhone 4S, iPhone 5, iPod touch (3rd generation), iPod touch (4th generation), iPod touch (5th generation) and iPad. Requires iOS 5.0 or later. This app is optimized for iPhone 5. 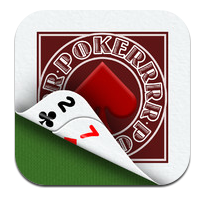 There is also a Paid version of the Pokerrrr app, available here.